Recently recaught the watch bug and have been buying different watches over the last few months. I even had a go at modding a Vostok and I was successful in changing dial hands bezel and hands - but like many - have come unstuck with the crown and stem. 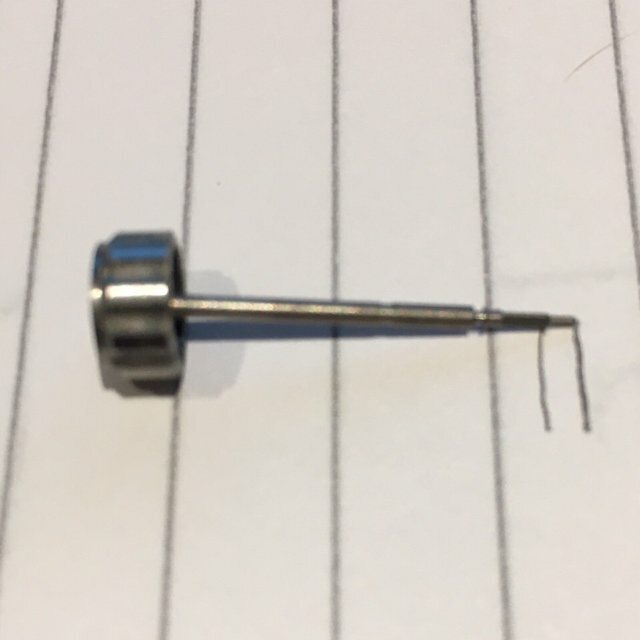 I've been all though various forums and tried all methods to get it re-inserted (remove in set position, tweezers to try and re-seat, leaving the movement loose in the case to try and re-seat it etc etc - nothing seems to work for me. I know the stem works as when its out of the case I can insert it and it works to hand wind and move the hands - its just when its in the case I cant for the life of me get it to seat properly. Anyway - an appeal for help. Is there anyone who members can suggest I send this too so they can sort it for me? Im hoping there are some Vostok enthusiasts out there who may be able to suggest a forum member who can take this on or another watch repairer who isnt as judgemental. Any ideas/thoughts most welcome.. Hopefully Ive added a picture of the watch as it looks now - started off as a 060 case Vostok with a teal dial and a Compass bezel. Last edited by 3595wilk; 9th February 2019 at 15:03. Hi and welcome. Loads of Vostok enthusiasts and experts on here; one or two have helped me out brilliantly. I suggest changing your thread title to ‘Looking for Vostok help’ as it might get a bit more response. Mods and Wreckers is visited less than other parts of the forum. In any event I’m sure someone like Lampoc will be along soon to help out. Best of luck, looking forward to seeing some more pics of your watches. You need to make sure the movement is secure in its case and that the winder hole lines up exactly with the tube hole in the case. You then press the bolt pin down with pointed tweezers whilst pushing in and turning the crown at the same time. Sometimes the clutch wheel moves off the yoke and the stem then won't go in at all until you take the dial off and put the clutch wheel back between the yoke. It can help to lightly lubricate the stem square. I’ve also become unstuck with this and it’s down to the ‘wobbly crown’, meaning you can’t push the stem far enough in using the crown alone. If you can't push the stem in via the crown, I would say that the stem is too short. I haven't in 50 years had to push a stem in with a spring bar tool. I’m certainly not going to disagree with you Brendan, but there’s quite a big difference in length whether the stem is engaged with the crown or not. I’ve tried to picture it here. 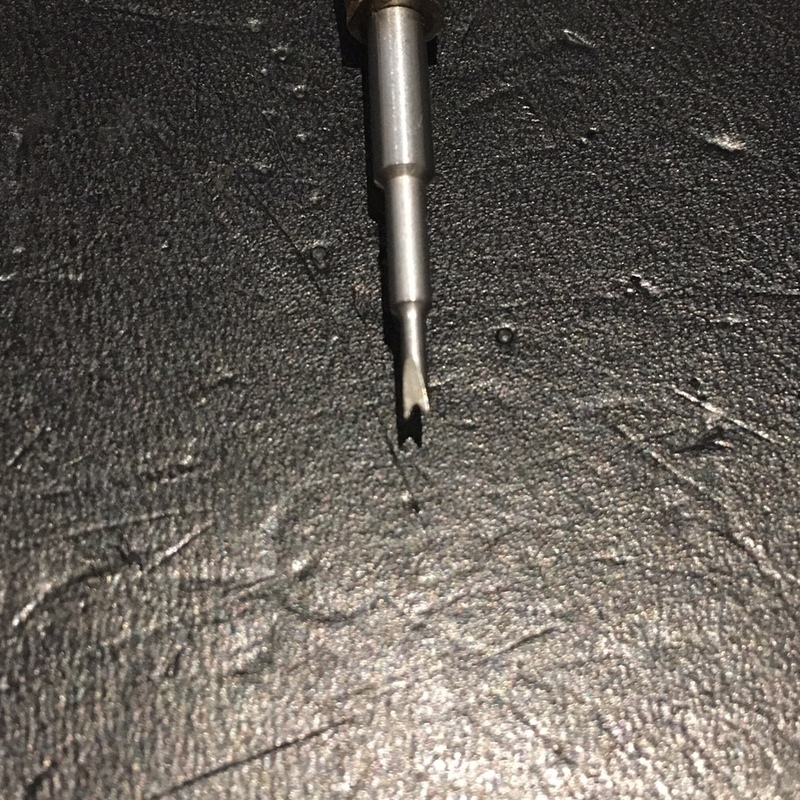 I’ve found that the stem won’t engage until the crown is fully screwed in, but it won’t always do this and needs some manual assistance as described before. Perhaps the spring in the screw down crown is not strong enough to push the stem in firmly or the square on the stem may need a little thinning. 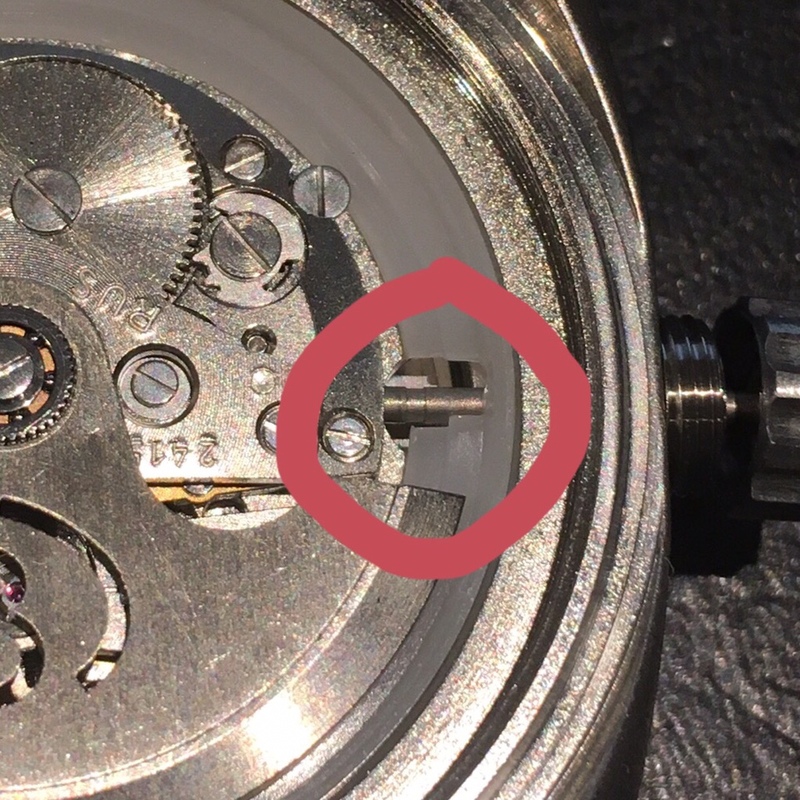 The Tissot 781 and Felsa 809 are two nightmare movements where no matter how careful you are, pushing the stem into place moves the clutch wheel from it's correct position above the yoke lever, meaning that the dial, hands and calendar work all have to be removed to correct the problem. It's often wiser with these movements to screw on and cement the crown after putting the movement with dial and hands on, stem only fitted, into it's case. 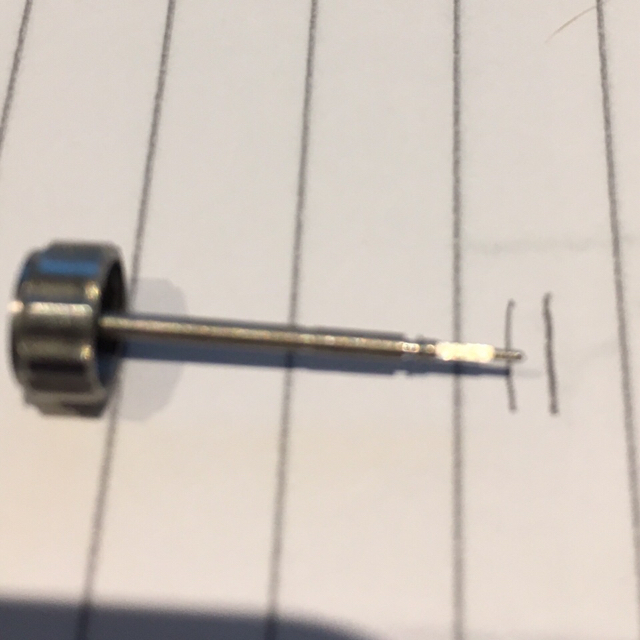 Some of the frustrations possible when fixing watches ! There is no spring in the crown, which gives the Vostok its famous ‘wobble’! Not famous to me I'm afraid. So why does it wobble ? Thanks for that. It is quite ingenious. I hope you get the stem to fit. Yes, I recall having similar problems getting the stems in and out of these infernal devices. I agreed to work on a couple last year, first (and last) time I`d had any involvement with them . These watches are definitely in the 'I don`t get it' category for me and I`ve no intention of touching one again. Any requests to work on one will be politely declined, I`d rather try drilling my own teeth.